RPK and Primavera Development are proud to share our entry in the City of Edmonton’s Missing Middle Infill Design Competition. Voting for the People’s Choice Award is now open! Cast your vote between now and May 3rd! RPK’s supportive housing project for Redemptive Developments was recently featured in the Edmonton Journal. Situated in the Glenwood community, these 3 storey buildings consist of a shared kitchen and living room on the main floor, and 6 units on each upper floor. Currently, 3 such buildings are planned. The intention is to replicate the concept near transit and LRT throughout Edmonton. RPK is excited to enter the Schematic Design phase for two buildings in the Quarters District of Edmonton. Together with select potential tenants and the City of Edmonton, scenarios are being developed to determine the best revitalization of two fairly low profile buildings. Prior to Schematic Design, RPK oversaw the review of existing condition reports, the creation of measured drawings, and the provision of preliminary costing for the base level of required work. 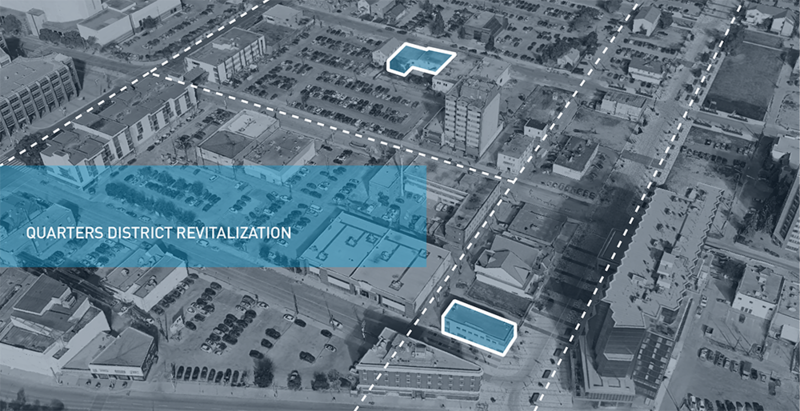 We look forward to contributing to this historic Edmonton neighbourhood. 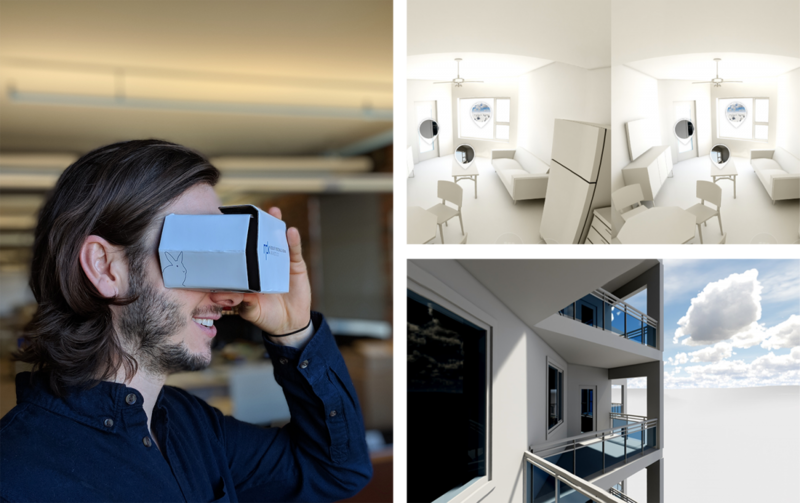 Since late 2017, RPK has been using Virtual Reality (VR) images and animations to assist clients with better understanding the look and feel of their projects. A major advantage of utilizing Building Information Modelling (BIM) to develop the design drawings is that we are able to translate the 3D technical model into a 3D virtual reality model through the use of Enscape software. The VR model can be viewed on a computer or in true 3D using special VR goggles and a smartphone. It greatly enhances the ability for all stakeholders to better understand the functional and spatial layouts and the architecture of the building leading to more meaningful and detailed feedback on the design. Interior and exterior tours are available! After downloading a QR Code reader to your phone, you will be able to scan or snap a picture of the barcodes above. Your app will either automatically open a browser window and direct you to the tour; or offer you buttons to copy the link to a browser or open a browser window. Last November, RPK was selected by Alberta Infrastructure for the Misericordia Emergency Department Redevelopment. What made this RFP notable was that it used a Quality Based Selection (QBS) model to choose a prime consultant.What made this RFP notable was that it used a Quality Based Selection (QBS) model to choose a prime consultant. QBS is a procurement method that excludes fee as part of the selection process. A team is selected entirely based on their skills and expertise. QBS has demonstrated that owners get better outcomes and greater value by excluding price as an evaluation criterion. In other words, firms are selected based on pure qualifications to do a project, instead of their low bid. RPK was honoured to be selected for this project and looks forward to completing the design work and seeing it through construction. Stay tuned for future updates on this exciting project! 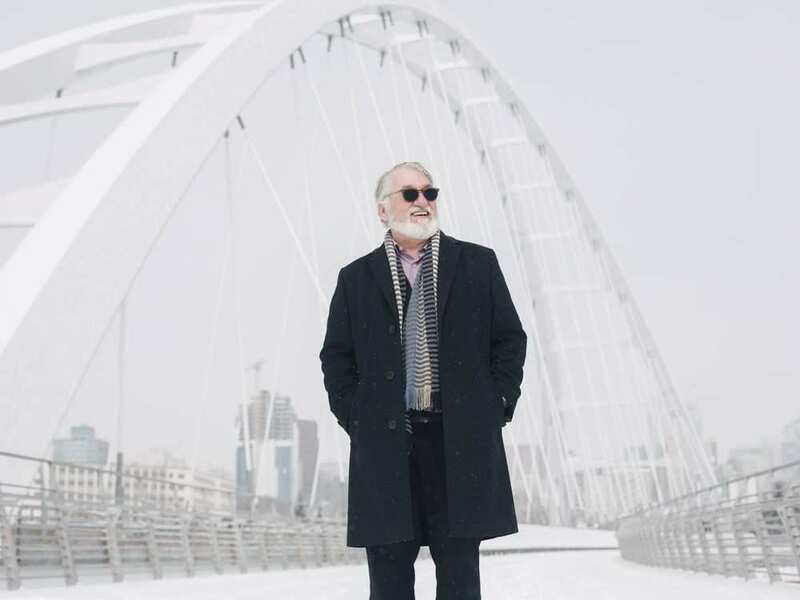 As part of the Edmonton Journal’s article on the new Walterdale Bridge, Jan Pierzchajlo, Principal of RPK, was interviewed. We just love this shot of Jan standing against the backdrop of the Walterdale! After much effort, we are proud to announce that our totally revamped website is up and running. The content is similar to our previous website; however, we now have a much improved graphic interface, enhanced written content, and the ability to view on smartphones and tablets. A recent aerial photo does a great job showcasing the progress of the new Points West Living supportive living project in Wetaskiwin. This 75 unit assisted living project is well underway and set to open in January of 2018. The project is built of noncombustible construction using prefabricated load bearing steel studs providing a very quick erection time for the exterior walls, floors, and roof. We are very excited to see this project nearing completion as it is a much needed resource for the seniors of Wetaskiwin and surrounding areas. Building on last year’s YEG Beach success (our very own precursor to the now famous Accidental Beach), RPK together with Urban Systems undertook some tactical urbanism to celebrate Edmonton’s 100in1 Day. The “Bus Stop Beauty” intervention enlivened and re-envisioned a typical bus stop in our downtown core. Flowers, solar powered lights, and even sod complimented the existing infrastructure, while users and passersby were asked to join in the conversation and tell us what they love about Edmonton. Big thanks goes out to RPK’s Linda and Urban Systems’ Jing Jing for organizing. 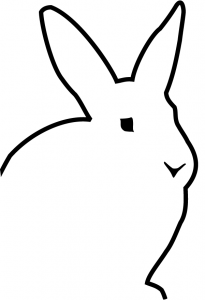 Jan, Jonathan and Jan are very pleased to announce that RPK has a new Associate. After more than 10 years at RPK, Jeff Nelson has been promoted to Associate as of August 1st. 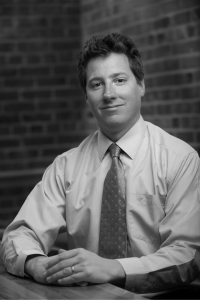 Jeff brings many skills to our firm, including heading up RPK’s Building Information Modelling (BIM) department, providing leadership with respect to LEED, supporting our IT needs, and spearheading the development of construction documents and construction administration. Jeff has a Bachelor of Environmental Design from the University of Manitoba, which helps to provide him with an ability to marry together good design with smart technical solutions. We are excited to have Jeff join us as an Associate and look forward to many years of leadership and ongoing collaboration at RPK! Jonathan received a first runner up as Vue Weekly’s “Best Local Architect,” in the issue published for September 21 to 27, 2017. 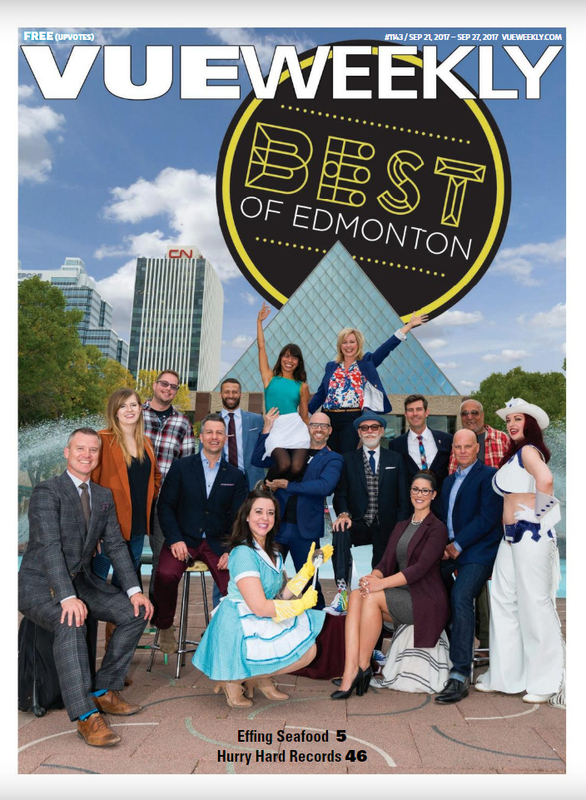 This award is based on ballots submitted for their yearly best of Edmonton contest. Congratulations Jonathan! This year RPK once again participated in some Tactical Urbanism with the 100 in 1 Day global festival. Partnered with Urban Systems the team transformed a regular downtown Edmonton bus shelter as part of an effort to improve public space in the city. Our installation was included in a short film by Streetfilms on Tactical Urbanism. 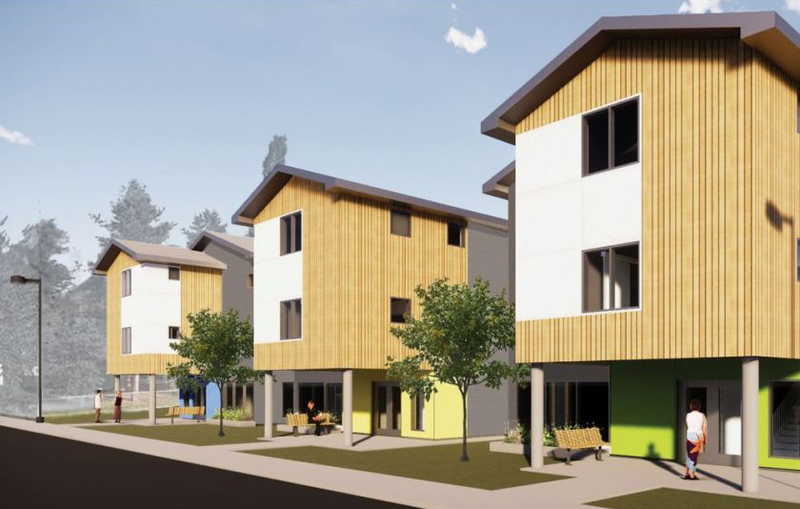 Edmonton’s inaugural infill-design competition last month inspired a variety of creative entries – and some could become a reality. Rockliff Pierzchajlo Kroman Architects won Merit at the Edmonton Infill Design Competition for their design Backyard Pingo entry. Upping the creativity stakes to address the challenges of garden suites is another Edmonton-based firm, Rockliff Pierzchajlo Kroman Architects, who won an Award of Merit for their design called Backyard Pingo. The result is an inconspicuous dwelling house which causes the earth to rise up like a Pingo; the Inuvialuktun word for a small hill which refers to mounds of earth-covered ice found in the Northwest Territories. “The land form rises and accommodates the dwelling but keeps the garage on top. We designed it with current regulations in mind and it’d be great to get a client for it,” he says. 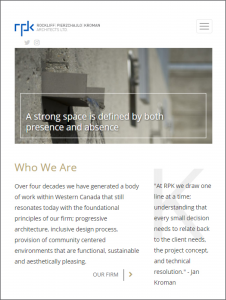 Kroman agrees that better design is the only way to change the discourse on density in Edmonton. Kroman says he believes “exposure to the design practices of high-density cities like Toronto and Vancouver is beneficial” to Edmonton’s own design scene. 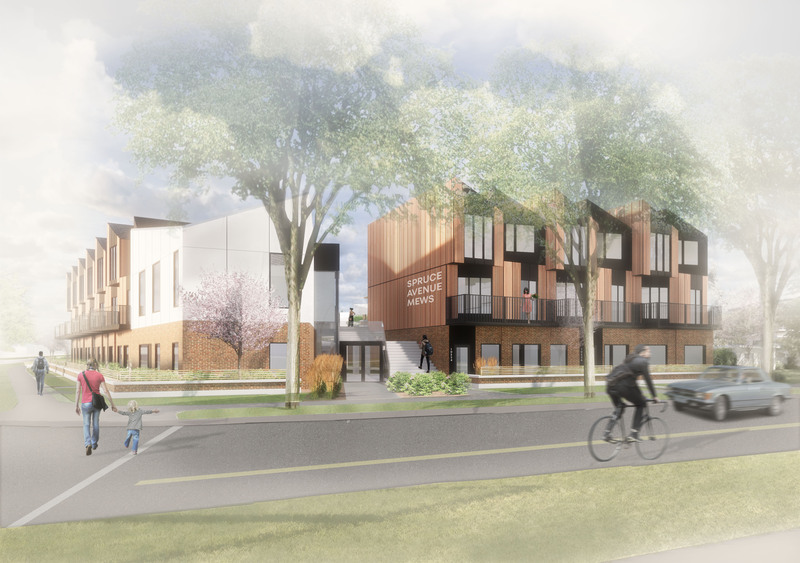 Construction has started on an affordable seniors housing complex in southeast Edmonton. An official groundbreaking was held in Mill Woods Tuesday morning for the $42-million Sakaw Terrace. The building will have 150 suites – both apartments and lodge rooms – along with a commercial kitchen, two courtyards, a communal greenhouse, a salon, and a theatre room. It’s scheduled to be open in the fall of 2018 at Mill Woods Road and 58 Street. GEF Seniors Housing will begin accepting applications to Sakaw Terrace’s waiting list in the fall of 2017. “We attended many community events in the Mill Woods area over the summer, including open houses at community centres and the Mill Woods farmers’ market,” GEF Seniors Housing CEO Raymond Swonek said. GEF Seniors Housing is an organization that provides affordable housing in Alberta. It manages over 40 apartment and lodge buildings for low to moderate income seniors in Edmonton. The provincial government is considering a redevelopment of the legislature annex. Tearing the building down isn’t off the table. The original conceptual plan for the building, posted online in 2011, proposed getting rid of the circa 1953 building, creating a new military memorial, upgrading deteriorated walkways, fountains and pools, and installing a new bridge between the building’s upper and lower plazas. This past June, the government awarded a feasibility study to Rockliff Pierzchajlo Architects and Planners, which is expected to be wrapped up by late 2016. Infrastructure Minister Brian Mason said the original plan from 2011 hasn’t been ruled out, but anything proposed by architects will have to stand on its merits. “We’re considering all of the options — either completely rebuilding it, or taking it down and everything in between,” Mason said a. “Given the economic situation, it’s pretty clear we shouldn’t be focused on building new government buildings or upgrading government buildings, or anything along those lines,” he said. Mason countered that “this is exactly the right time to do it,” because construction firms are looking for contracts, making tender prices relatively low. For Mason, the advantage of the annex is that it’s an office building with significant capacity right by the legislature. That makes it a useful space for the provincial government, which wants to consolidate office space and get out of leases, where it can, to save money. Originally built to house Alberta Government Telephones, the popularity of the annex seems split; a quick Google search turns up applause for its architectural significance as the first building in Western Canada to use a curtain wall system, but others deride it as an eyesore, with one politician reportedly calling it an “architectural monstrosity” when it opened in 1953. It’s currently home to mostly forestry department staff while the government completes renovations on the J.G. O’Donahue Building. Exciting News! Jonathan Rockliff and Jan Pierzchajlo are pleased to announce that Jan Kroman has joined our partnership team. After 47 years of successful business operations in Western Canada, we will be changing our name to Rockliff Pierzchajlo Kroman Architects Ltd. to reflect our new corporate structure. Jan Kroman brings with him a breadth of international experience, both in practice and academia. 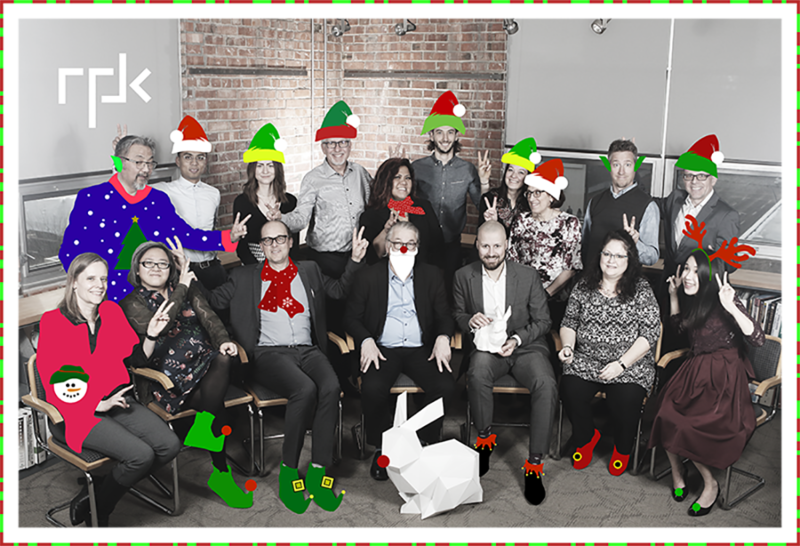 His addition to the firm strengthens our focus on delivering projects that best respond to our client’s needs, building vibrant neighbourhoods and creating great communities. Jennifer Amundson spent four years trying to convince her grandfather the daycare being built beside his seniors lodge wouldn’t be too noisy. Then after the kids moved in this spring, she found him making faces through the fence with the children. “He said it was the greatest thing,” said Amundson, laughing. The 74-year-old still won’t admit he likes the fact the Greater Edmonton Foundation included Primrose Place daycare in the recent expansion to its Ottewell facility. But she sees the difference in his demeanour. “Old people, we can be crabby and moody, have our bad days,” said Fay Shyan, another resident of Ottewell Place Lodge, who can see the children outside her main floor suite. In Ottewell, the Greater Edmonton Foundation achieved what many communities dream of, a redevelopment that brings people together to meet the needs of a maturing community. Most of Edmonton’s older neighbourhoods were built with predominantly single family homes that once housed a lot of stay-at-home mothers and enough children to keep the neighbourhood school bursting. But as people in those homes age, it can be tough to keep a neighbourhood vibrant and evolving. Many neighbourhoods lack seniors housing, space for day cares and commercial amenities within walking distance, and are losing their community schools. Communities are looking for ways to save those schools and turn the ones they can’t save into other kinds of community hubs. The Ottewell facility gives them hope that’s possible.